Here at the Abate Insurance Agency, we will identify the most appropriate coverage options for your employee benefits needs, and then find the most cost-effective health insurance plans available. Whether you are an individual, a small business owner, or a large corporation; our objective is to provide you with a customized employee benefits package suited to meet the needs of your family or business. Your satisfaction with your health insurance coverage is our top priority and you will receive the type of service that you have every right to expect! How do you attract the most desired executives? The answer is simple...Offer extraordinary benefits to your extraordinary employees. 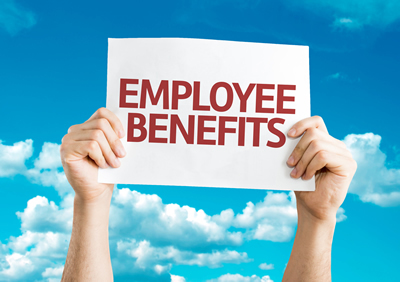 Offering executive benefits to your top employees promotes loyalty and builds a long-term business relationship.